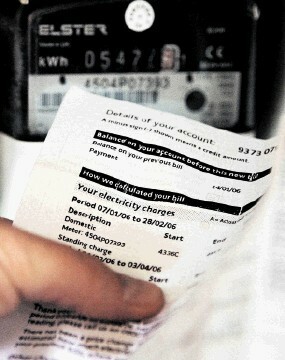 Households could save an average £270 a year on energy bills in 2035 with policies to drive more investment in efficiency measures such as insulation, experts said. The Government should set long term targets backed by public investment and regulations to boost energy efficiency, for example setting a future goal to prevent the sale of houses that do not meet a certain level of energy performance, they said. Since 2004 policies and incentives for measures such as better boilers, more efficient light bulbs and home insulation have helped reduced UK total household energy use by a fifth and saved £490 on the average dual fuel bill in 2015. 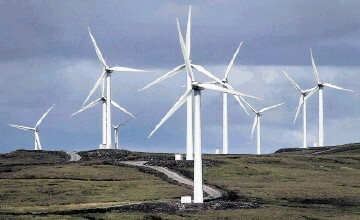 UK Energy Research Centre and the Centre on Innovation and Energy Demand said. A report from the two organisations outlined a scenario for investing in “cost effective” measures ranging from insulating millions more homes with loft and cavity wall insulation to more efficient heating systems. Investment of £85 billion up to 2035 would deliver energy savings for households, reduce carbon emissions and improve air quality, with a total benefit to society of £7.5 billion above the costs of implementing the measures. There could also be up to £47 billion in other benefits such as a reduction in costs to the NHS of cold-related illness and less need to spend money on investment in the electricity network. If all technically feasible measures to cut energy use, including more solid wall insulation, double glazing and heat pumps were deployed, household energy demand could be halved in 2035, but this is currently not cost-effective, the report said. Jim Watson, director of the UK Energy Research Centre, said: “This research proves that there is still huge potential to save energy from UK homes. Professor Nick Eyre, energy demand research champion for the Research Councils’ Energy Programme, said: “Have we run out of the potential for energy efficiency? Have we done it all? He pointed to the Government’s recent announcement on ending sales of conventional petrol and diesel cars by 2040 as a similar example of a long term goal. If there was an aim for all houses to reach a certain energy performance certificate standard by a given date, it would provide an end point to build a pathway of action towards, he said. The experts also said it should not be left to individuals to boost the energy efficiency of their homes, and ways had to be found to support householders to make improvements.